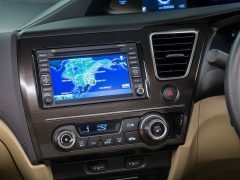 The Honda Civic enjoyed a successful run in India before it was taken off the shelves and it still enjoys a very strong fan following. However, the lack of a diesel engine option has kept the subsequent generations of the car away from our shores. 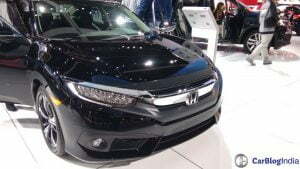 However, a friend of ours who has been working in close ties with Honda Cars India has informed us that the manufacturer has plans to launch the next generation Honda Civic in India. 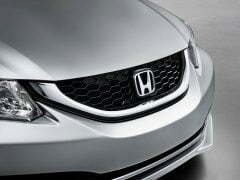 It is pretty much for sure that the new Honda Civic will go on sale with both petrol and diesel engine options. Worth a mention here is the fact that the last generation Civic, which was earlier on sale in the country, was taken off the shelves due to fast dying demand for petrol-powered sedans. Back then, Honda didn’t consider it commercially viable to plonk in a diesel engine into the India-spec Civic. The other reason for the drop in demand was the car’s high price-tag. 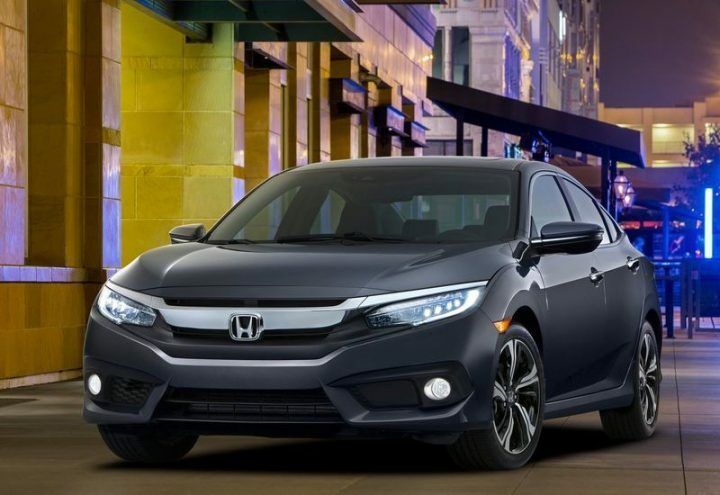 The India-spec Civic had low levels of localization and hence, a fluctuating rupee-yen equation led to several hikes in Civic’s price. The sedan has just been launched in Thailand and could find it way to our shores in early 2017. 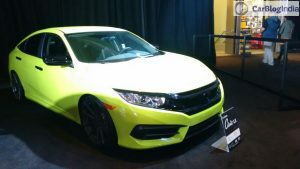 Here, in this post you can take a look at all the available details regarding the next gen Honda Civic. The boffins at Honda Cars India haven’t been very vocal about bringing the new generation Civic to India. 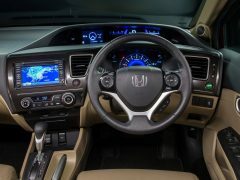 However, Honda is likely to bring the next gen Civic to India [pictured above] after the launch of the Honda Accord. Expect a launch by the end of 2016 or early 2017. The Honda Civic Thailand launch has just taken place. 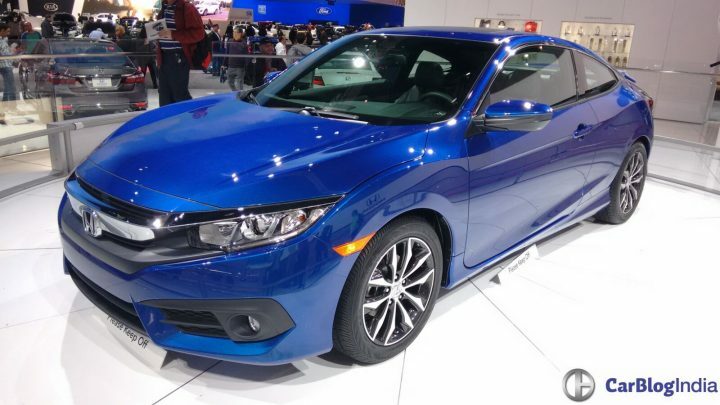 Quite obviously, the new Honda Civic price in India will be announced only at the time of its launch. However, it would be safe to assume that prices for this model would start around INR 15 lakhs. In Thailand, the base ‘E’ trim is priced at 869,000 baht (INR 16.59 lacs), 1.8 EL at 959,000 baht (INR 18.31 lacs). 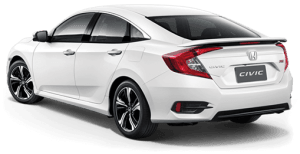 Much like its predecessor, the 2016 Civic will rival some really well-established models, such as – Hyundai Verna, Skoda Octavia, Volkswagen Jetta and Toyota Corolla. 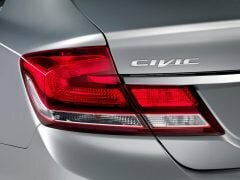 In European markets, the Civic is available with a 1.6-litre i-DTEC engine that is both sufficiently potent and frugal. This is the same 1.6-litre oil burner which has given birth to the 1.5-litre i-DTEC engine that powers the Mobilio, City and the Amaze. We reckon that it would more feasible for Honda Cars India to plonk this motor into the Civic’s engine bay for the car’s Indian innings. 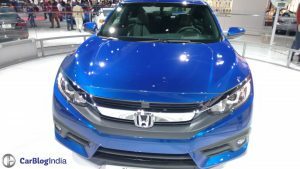 True, doing this won’t really bestow the Civic with a power advantage over its immediate rivals, but it would surely make the new gen Civic the most frugal model in its segment. 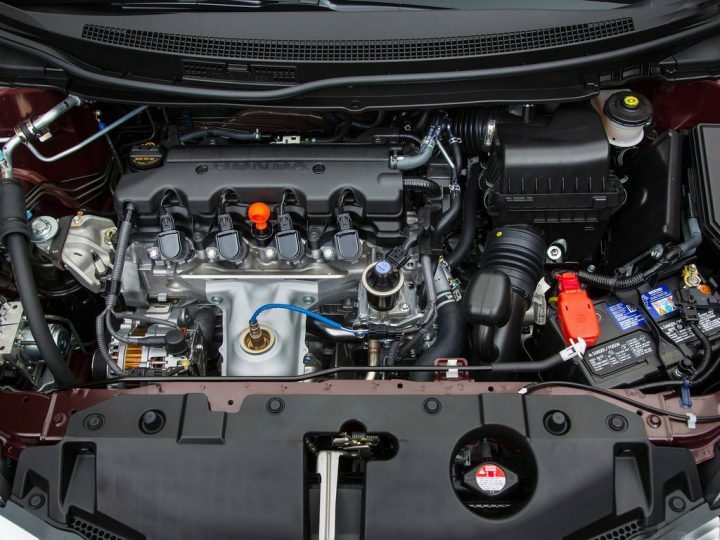 The 1.8-litre, iVTEC petrol engine will make a re-appearance in India, albeit in a higher state of tune, to power the petrol variants of the 2016 Civic. 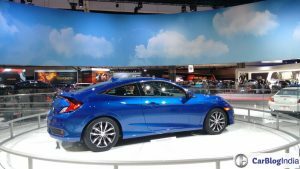 As you can see from the images above, the 2016 Honda Civic gets a notchback like shape instead of a conventional 3-box sedan profile. Based on the perceptions of Indian consumers, this might not be very well received. however, this is the America-spec version and the one eventually makes it to India could look slightly different. 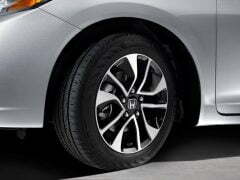 Stay tuned to CarBlogIndia for more on 2014 Honda Civic India launch.